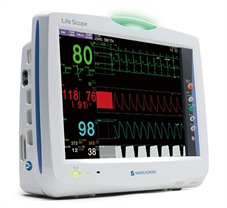 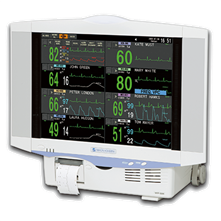 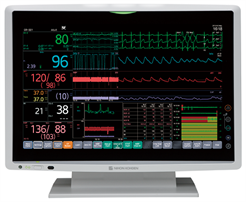 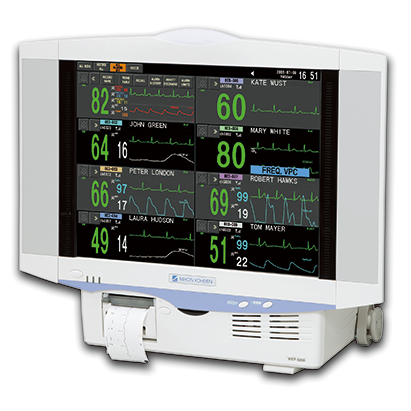 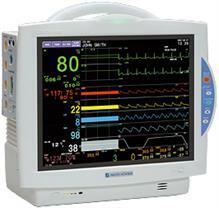 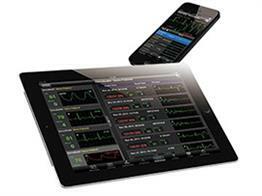 Monitor patient status centrally, bedside or wirelessly. 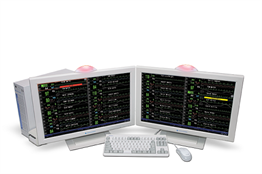 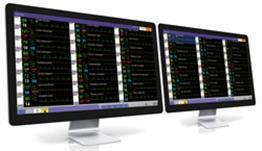 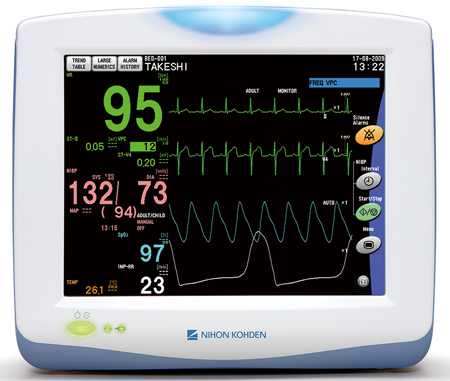 The Nihon Kohden Central Stations provide intuitive, reliable and flexible functions for optimal monitoring. These solutions run on the latest technologies and provide the most advanced feature sets. 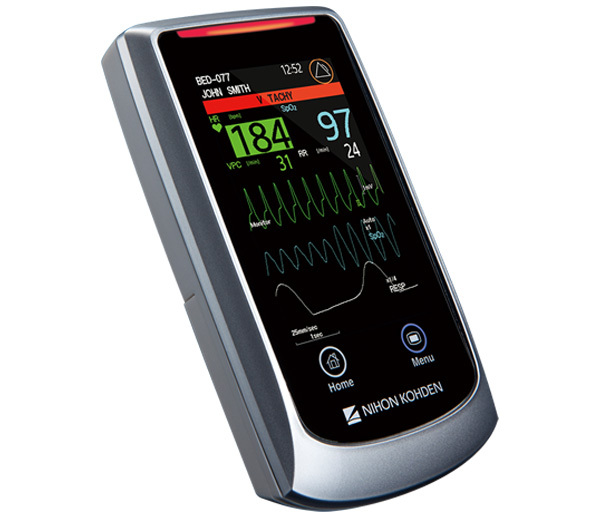 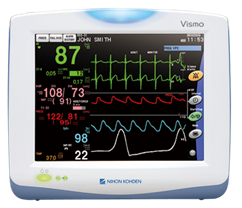 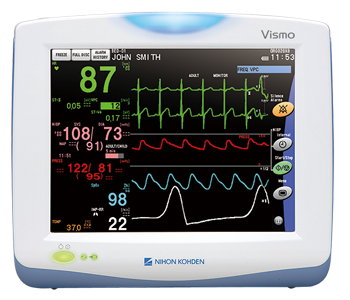 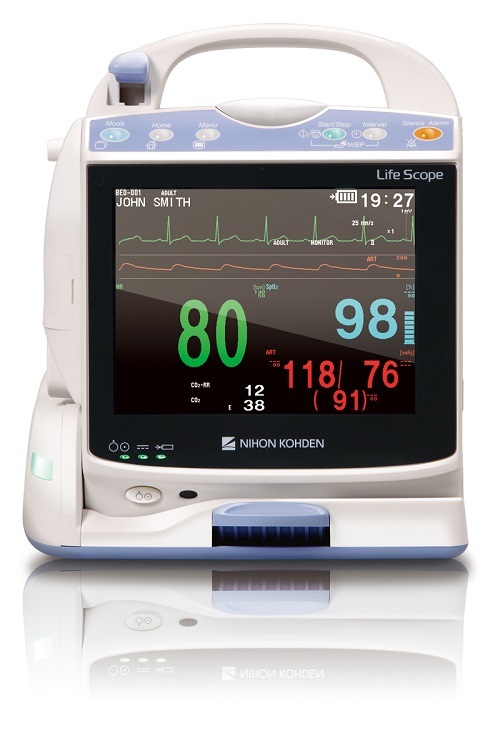 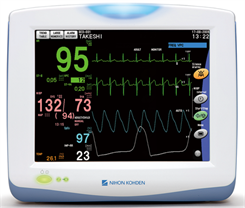 The Nihon Kohden Patient Monitors are extremely versatile and reliable. They boast advanced feature sets and some models come with exchangeable and upgradeable input boxes for modular connectivity.